The Central Bank of Russia reported purchasing 8.5 million troy ounces of gold in January-November 2018. With its 67.6 million ounces of gold Russia is now the world's fifth largest holder behind the US, Germany, France and Italy. China dropped to sixth place as it reported an increase in gold reserves just once in more than two years – to 59.6 million ounces in December 2018 from 59.2 million ounces in October 2016. Industry sources told Reuters that Western sanctions against Russia lifted the country’s gold buying to record highs in 2018. One of the reasons Russia's Central Bank was betting on the yellow metal was because it could not be frozen or blacklisted, sources explained. “It seems that there is an aim to diversify from American assets,” said a source in one of Russia’s gold producers, referring to the Central Bank's holdings. While purchases of the precious metal by Russia jumped last year the country continued getting rid of US Treasury securities. Earlier this month, Russia’s Central Bank reported that it cut the share of the US dollar in the country’s foreign reserves to a historic low, transferring nearly $100 billion into the euro, the Japanese yen and the Chinese yuan. The step came as a part of a broader state policy on eliminating reliance on the greenback. According to sources, the Central Bank has been purchasing a significant portion of Russia's domestic gold production, which is also rising. The world's third largest gold producer, Russia boosted its 2017 gold output by six percent. 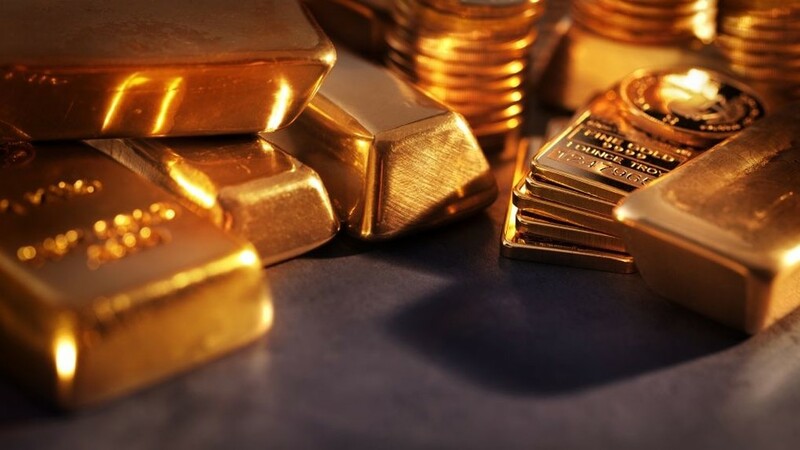 Data from Russia's Finance Ministry showed the country produced 8.5 million ounces (265 tons of gold) in January-October 2018. The Russian gold mining sector has nearly doubled its volume of extraction over the last two decades. R ~ sceptics might point out that the US, Germany, France and Italy, if they own much gold, would have to admit it's leased.